This week, with the old Berowra Baby Health Centre having been sold, it seemed the perfect time to reflect on motherhood in Berowra. Berowra has long had mothers, but health care specifically aimed at them and their new children was a long time coming. Following World War Two, a baby boom occurred in Berowra, but mothers had to trek into Hornsby to visit the Karitane sister for their regular checkups. In the 1950s, Karitane would come to Berowra, thanks to a community campaign you can read about here. For 20 years, Karitane’s mobile health centre serviced Berowra Mum’s and their babies, but in 1973 a permanent baby health centre was established for the thriving community. 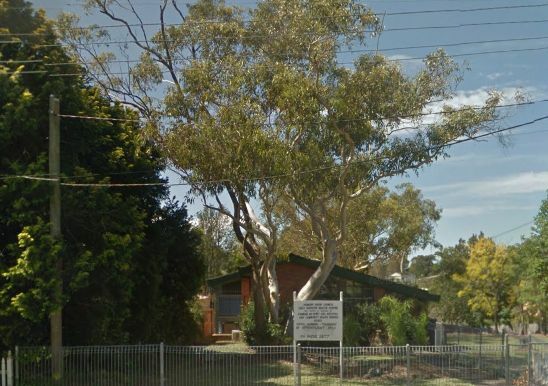 The centre, located on Berowra Waters Road, provided support and advice to mothers new and old, and many Berowra mothers will remember visiting the centre. Do you have more information, or simply memories of the Baby Health Centre and its sisters which you can share? We’d love to hear from you!